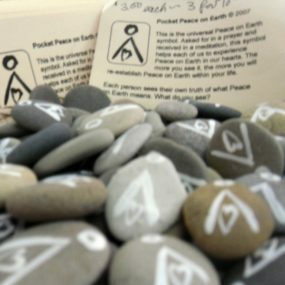 With a name like Seven Stones, it was just a matter of time before we would be offering them in the shop. 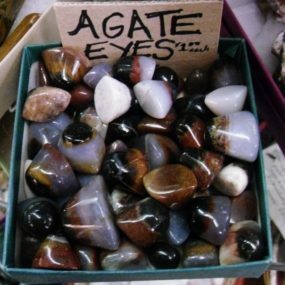 We certainly do have more than seven stones. 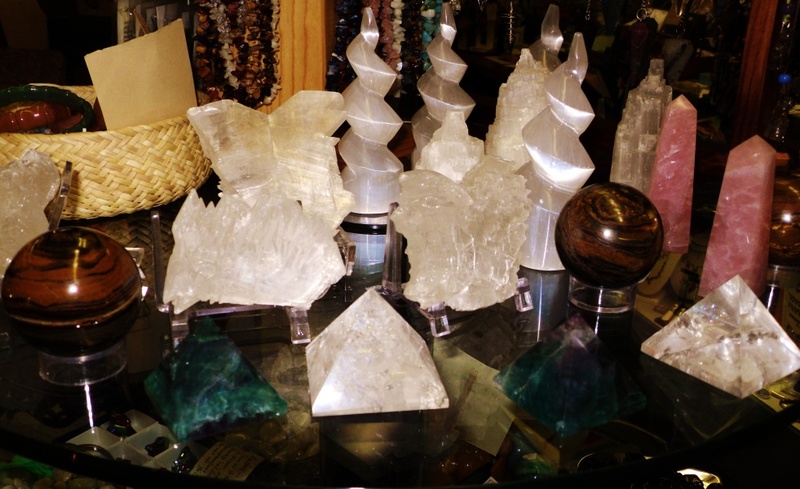 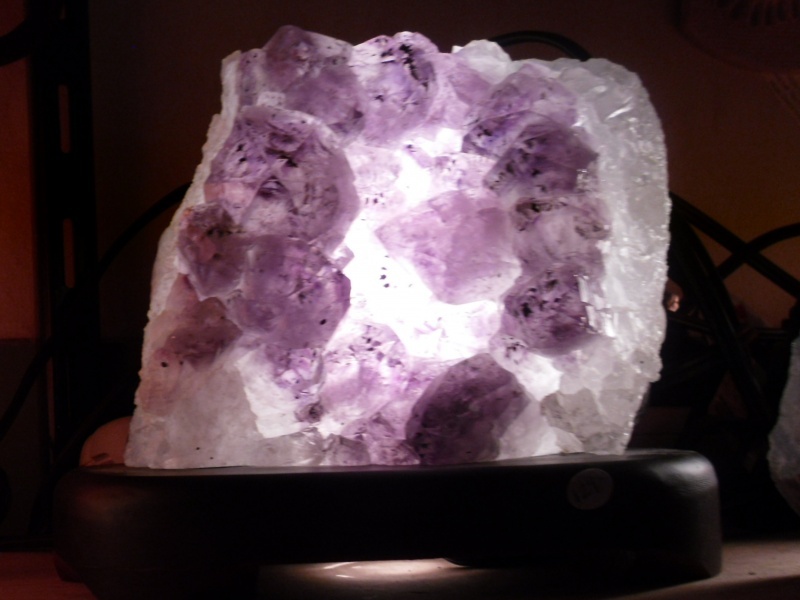 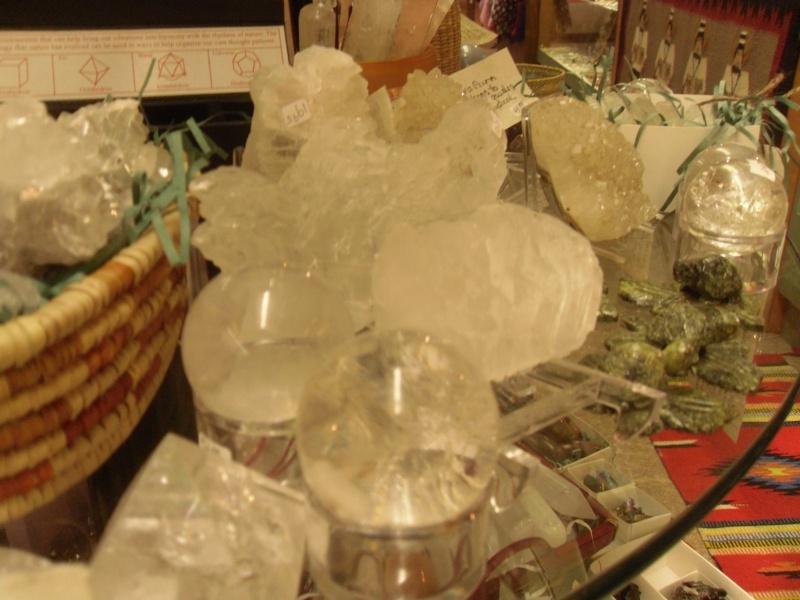 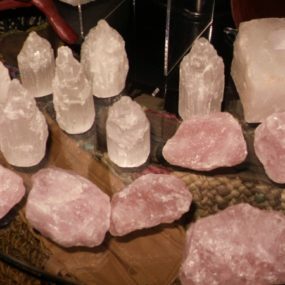 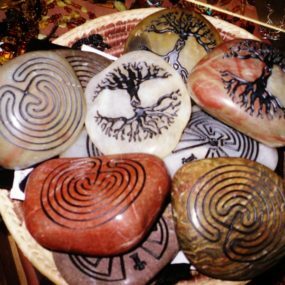 From stones to points, rough cut to shaped,clusters, candle holders, worry stones, message stones,wands to single and double terminated and more… from 5 for $1 to much more, from rare to easily found. 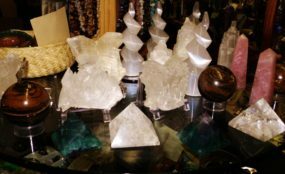 We endeavor to share our respect for the healing energies they possess.